Looking for a high voltage course for marine engineers or work within the maritime/offshore industries and need to develop and expand upon your understanding of high voltage equipment? At PASS, we run a selection of specialist marine high voltage courses which are specifically designed for those who work within these environments. In marine and offshore applications where high voltage equipment is regularly used throughout, it is essential for any personnel who – at any point – are working near and around this equipment to have an understanding and appreciation of high voltage, its dangers and how to prevent accidents. 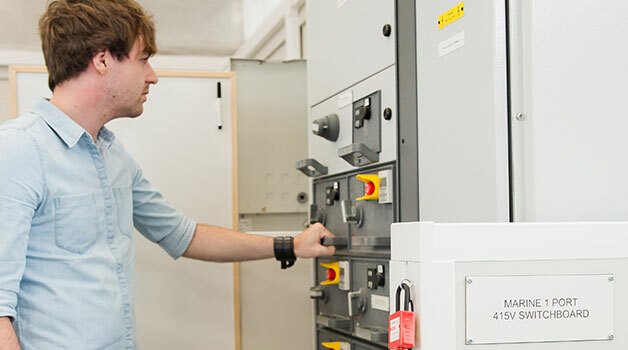 If you work as a marine engineer, electrician or simply need to enter high voltage rooms and substations, our marine high voltage training courses can help. 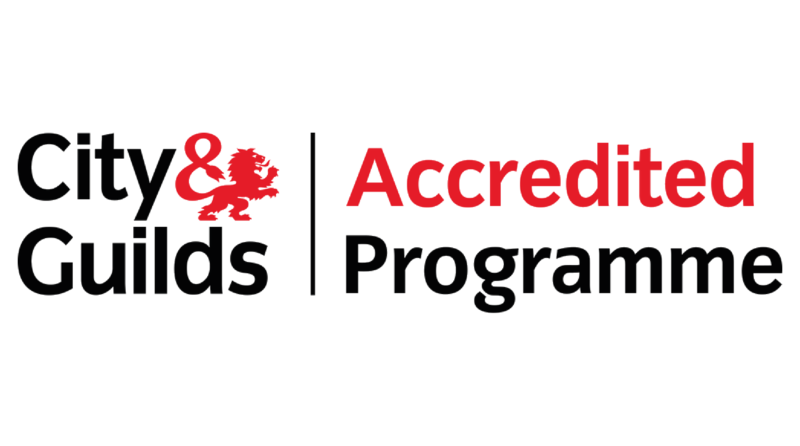 We offer high voltage awareness courses as well as courses specifically aimed at engineers/electricians, allowing you to train to be either an Authorised Person or Senior Authorised Person (SAP) who will be responsible for performing switching operations and issuing safety documents relating to marine high voltage equipment.